Leawo 3GP Converter Pro is a powerful and easy to use video to 3GP Converter that can easily rip and convert both common and DRM protected videos to 3GP, 3G2 formats and into popular audio file, such as MPEG to 3GP, WMV to 3GP, AVI to 3GP, MP4 to 3GP, AVI to 3G2, MP4 to 3G2, video to mp3, etc. for playback on cell phones like Nokia N810, Sony Ericsson W800i, LG Shine KU970, etc. 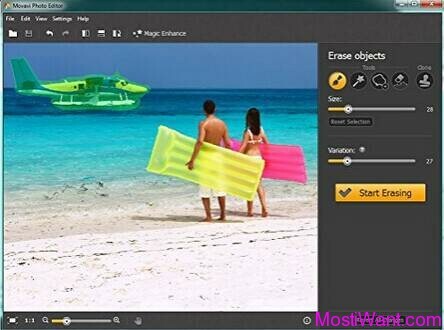 With the user-friendly and easy-to-use interface, you can easily convert videos to 3GP and get a better enjoyment. Besides, Leawo 3GP Converter Pro supports batch conversion process and convert multiple videos to 3GP at a time, thus the fast video to 3GP/3G2 conversion speed and excellent output quality can meet your needs exactly. LeawoSoft also has a free version of this software, however, Leawo 3GP Converter Pro provides you more choices than the Free 3GP converter to adjust and edit your video so as to meet your needs to some extents. This video converter pro offers additional ingenious features of clipping, cropping and adjusting effects, adding subtitles, adjusting 3D depth effect to assist you in enhancing movie effects and creating more featured movies. In addition, the pro version also offers a more better quality output. Inputs: ASF, FLV, WMV, AVI, MOV, MP4, RMVB, MKV, RM, M4V, DV, 3GP, 3G2, DAT, MPG, MPEG, VOB, MKV, Divx, Xvix, TS, etc. Outputs: 3GP, 3G2, MP3, WMA, WAV, RA, M4A, AAC, MP2, AC3, AMR, AIFF, OGG, AU, etc. 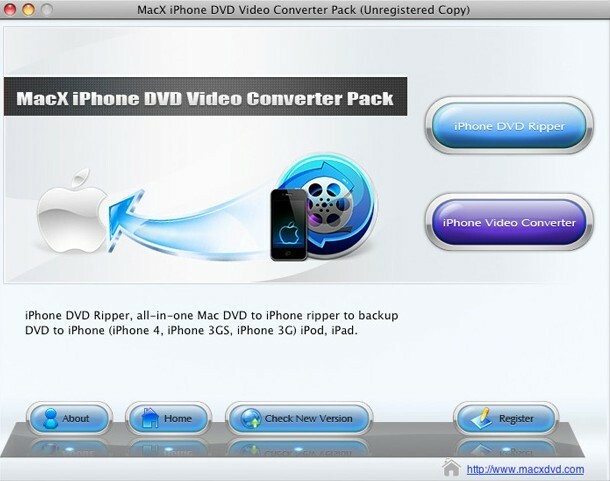 1, Visit the Leawo 3GP Converter Pro promo page here, and click on the “Get Key Code Now” button. 2, Share the promotion on Facebook or Twitter. 3, Enter your name and email address and submit the form. 4, You will soon receive an email from “Leawo Software <[email protected]>”, containing your free serial key / registration code for Leawo 3GP Converter Pro. If the e-mail hasn’t arrived within 15 minutes, please check your spam, bulk or junk mail folder to locate it. You have to install and activate it before the Giveaway offer for the software is over. No free upgrades and technical support (Includes offline registration) will be provided for Giveaway Products. You cannot sell a service for more or less than five Euros.